At Stone Wave we are dedciated to providing workshops and events for personal development and community connection. Call 845-419-5219 with any questions. Sacred Sound Ritual is a musical experience cultivating deep listening. 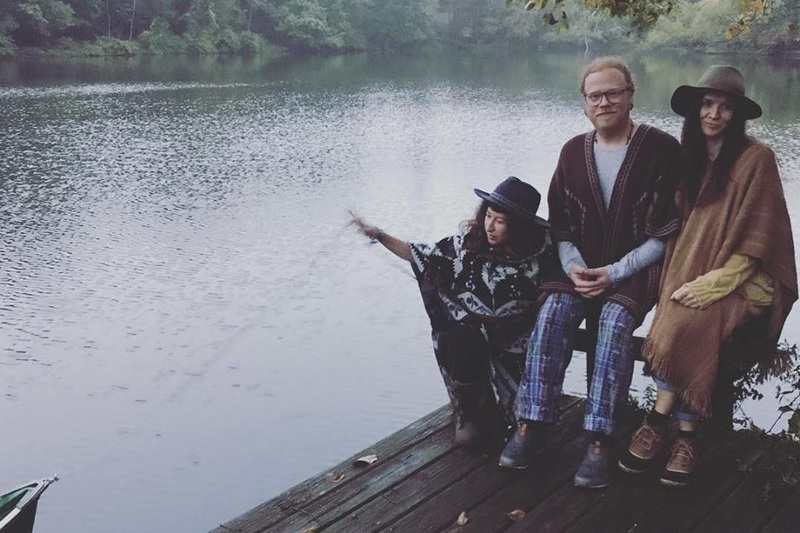 Part sound bath, part healing concert and part ceremony, SSR weaves together traditional chants, medicine melodies and original songs crafted with intention and spontaneity. SSR soundscapes incorporate harmony-laden vocals with various instruments, including Himalayan and crystal bowls, shrutti box, gong, guitar, charango, drum, flute, chimes and rattles, and blend elements of world music, folk, and soul, as well as music from Native traditions. 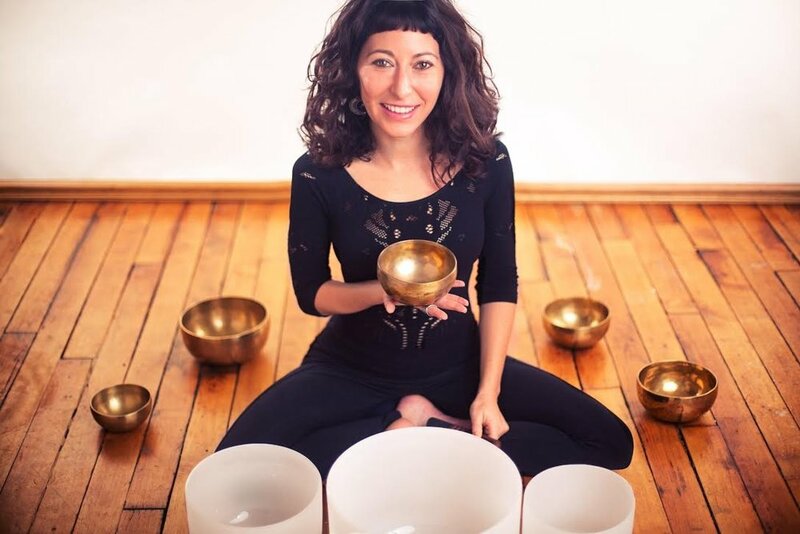 Join Liz Glover Wilson, RYT-500 and founder of Stone Wave Yoga for a mini one-day retreat which will include a workshop “Exploring the eight limbs of yoga, the ten commandments, and G_d” by Michelle Theilen, founder of YogaFaith. The agenda will include dicussions on ayurveda, classes including vinyasa flow, restorative and yin. Discussions and exercises will include prayers and musical worship. This one day workshop and retreat is ideal for Christian’s practicing yoga or seeking to start, but all faiths are welcome. Come and learn how your yoga and christianity. Join us for this inspring midday workshop that includes art, journaling, restorative and YIN yoga. Unexpressed emotions become stored and held in the body and, over time, create physical tightness, stress, tension, and sometimes pain. Together, we will lay the groundwork for release in the body, mind and spirit. All are welcome. No experience needed. For ALL levels.